We have openings now for the CURRENT SCHOOL YEAR! Enrollment is open for the Sept, 2019 – May, 2020 school year. Schedule a visit to observe. Then enroll or join the waiting list! 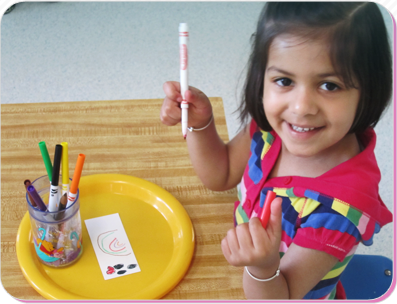 Enrollment is open to children 2½ to 5 years old for preschool, prekindergarten or kindergarten. Children are welcome to join throughout the school year if space is available. E-mail or call for more information and to request a brochure. Make an appointment to observe our classrooms. 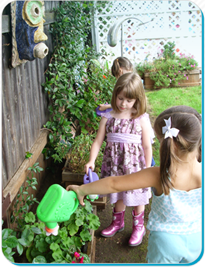 See the children at group time, activity time, and playing outside. 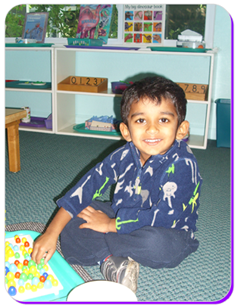 Learn about the Montessori philosophy and curriculum, school policies, special events, and opportunities for parent involvement. Your initial observation is an adult-only visit. 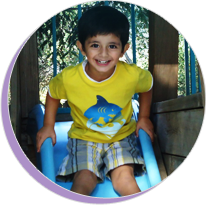 At the conclusion of your visit, you’ll be invited to complete a registration form to enroll your child or to place your child on the waiting list. A $150 registration fee is due when your child is enrolled. However, no fee is required for the waiting list. Each child joining the school will have a personal introductory visit to meet their teachers and to spend time in their new classroom prior to their first day of school. Enrollment priority is given to currently enrolled students and their siblings. Potty training must be completed prior to joining a class. to race, ethnic or national origin, gender, or religious affiliation.